LOGIPREN CHAMPION OF THE REUNION E-HEALTH SECTOR. The media “L’Usine Digitale” is on Reunion Island for the first NsXE forum. The opportunity to meet two local e-health champions, Oscadi and Logipren, whilst the territoty has just joined the thematic network French Tech e-health. In July 2016, Reunion Island became the first overseas French territory to receive a French Tech labelling upon joining a thematic ecosystem dedicated to health. It must be said that the region is a “digital healthcare territory “ and that a program named OIIS(Indian Ocean Health Innovation) is developed by the grouping of Tesis and the regional health agency. Two local champions are already emerging in the field and others are close behind them. Logipren, another local champion , founded in Saint Pierre in 2014 participates in the field of neonatal medicine. The project was originally a research project developed in mainland France by neo-natology pediatrics specialist, Béatrice Gouyon before her transfer to Reunion Island. After times of prototyping and testing, the company officially launched its software assiting with prescription and nutrition for premature and newborn babies. 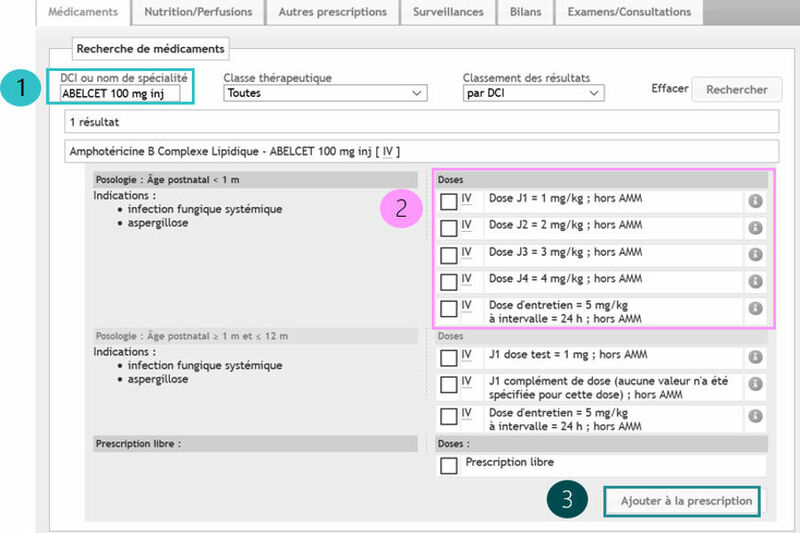 “We are computerizing this prescription part to avoid errors and automatize calculations” explains Christophe Cann, the technical director. The software is used in 26 University hospitals . 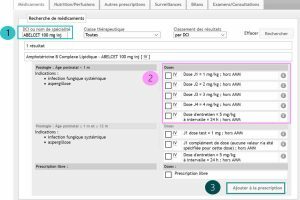 A community of doctors and pharmacists is associated with its development and regularly provides feedback on the use of this tool and possible improvements. In 2017, the start-up, which employs six people, will launch version 2 of the software with the aim of putting the emphasis on internationalization.